The contents of this website may change once the legislative change with regard to the Family Relations Act comes into force. 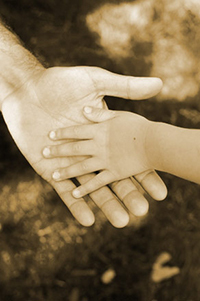 Our lawyers concentrate solely on family law matters. Our lawyers can assist in trial work, separation agreements, prenuptial agreements, negotiation of separation agreements and variation of existing court orders and agreements. The new BC Family Law Act. What you need to know.